Imposing mountains, balmy seafronts or art and culture? Take your pick! A true traveller is one whose “Places to Visit” list never ends. So with the end of 2016 and saying bye to the old travel goals, Reacho brings you new and unexplored places to visit in the upcoming year and have a grand beginning! 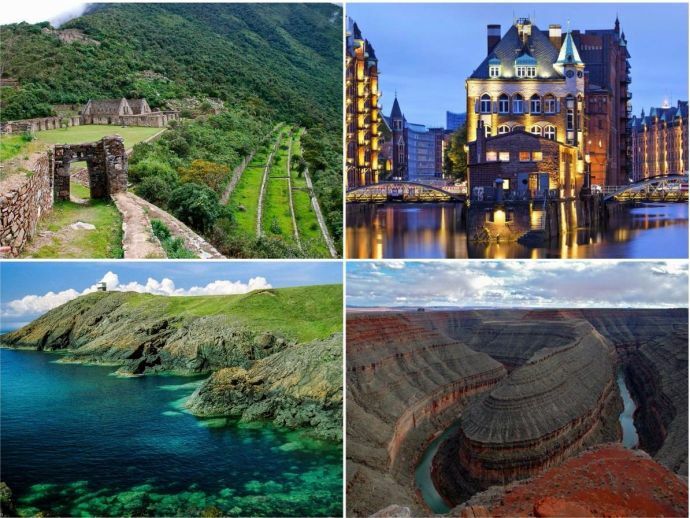 So whether you love shopping or want to start hiking on your own, whether you love water sports or are in search of amazing historical places, whether you are a foodie or just love taking selfies, we have some exotic destinations for everyone! 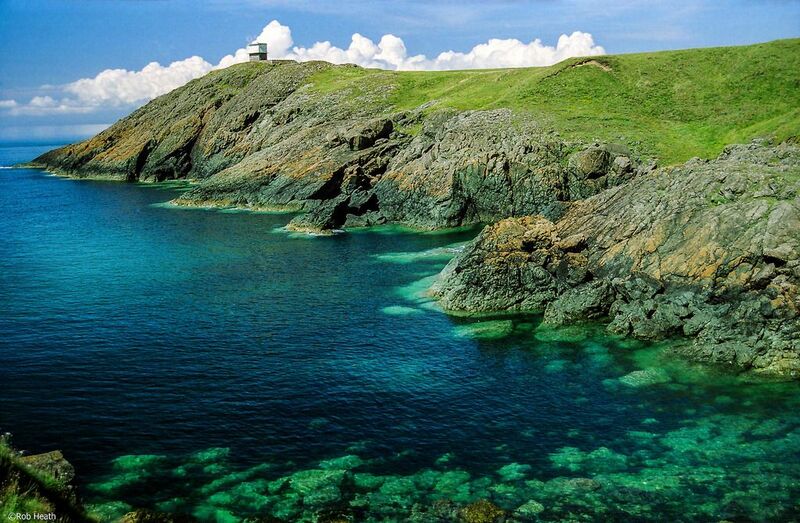 North Wales has waterfalls, beautiful beaches, magnificent rivers and huge mountains where castles and lakes reside. The upcoming craze of 2017 will be stand-up paddle boating in Portmeirion and is a place with its own history, music and language. Among the foothills of southern Britain’s highest peak, there is Snowdonia national park which is famous for crazy water sports. Other attractions include Chirk Castle which was built 700 years ago; Llŷn Peninsula that has almost 100 miles of coastline with dozens of beaches and coves to choose from. Tourist’s favourite is Conwy where the famous river festival takes place every summer. Things to do: Water Sports and visiting castles. 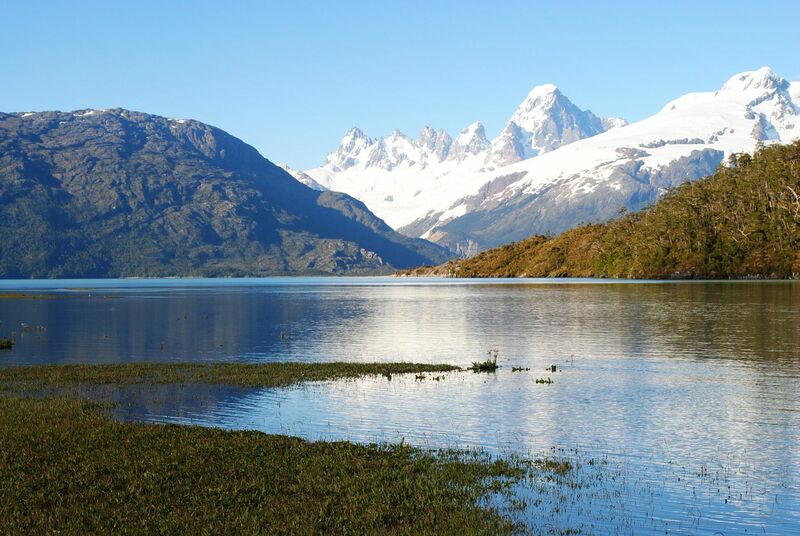 Temperate rainforest, aqua glaciers, blue caverns and breathtaking lakes = Ayes’n in Chile. The number 1 tourist place is Marble Caves of General Carrera Lake, where you'll be in for a visual treat. Next is the remote town of Villa O’Higgins in Aysen that is a 1240-kilometer road and a great route for cyclists. Aysen has the least population of humans all over Chile and is known as 'glaciated grandeur'. It also consists of unique national parks like Patagonia Park, which has recently been opened to public for hiking, fishing and the Queulat national park where one can enjoy river streams, trees covered in mosses and evergreen forests. 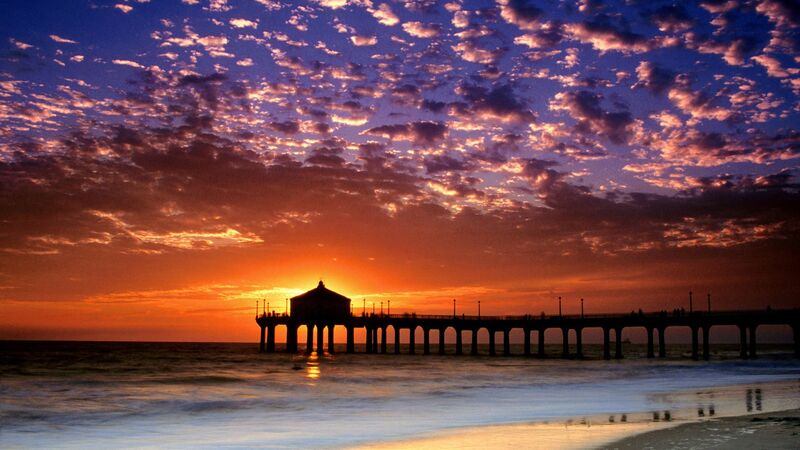 The coast is a relaxing escape with natural and cultural wonders! From historic ports to miles of shorelin, windswept sand dunes and rich towns, Coastal Georgia should definitely be on your 2017 list. There are four beautiful barrier islands: St. Simons Island, Sea Island, Jekyll Island and Little St. Simons Island nestled on Georgia coast. While Savannah will give you a view of old and new living at the same time, other attractions include Waycross, Tybee Island and Folkston. 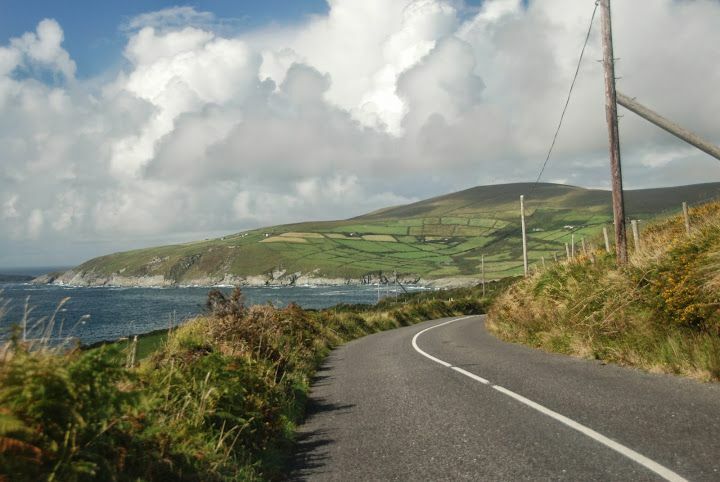 A small 20 km route that will show you the gorgeous beauty of Ireland with none of the hassles, is Skellig Ring. This is going to be a famous tourist spot because of its appearance in the 2015 Star Wars movie! The place is said to be wild and beautiful and consists of old monasteries which date back from 6th to 12th centuries. Other major attractions include St. Finian’s Bay, Skelligs Chocolate Company where one can get and see the making of Irish handmade chocolates, Blue Flag Beach and Iveragh Peninsula. A four-day hike is required to reach the place! So if you are an enthusiast hiker you must visit this place upcoming year anyhow! Travelers can organize this walk on their own easily, but it’s dangerous if you go alone as it is known as one of the most difficult treks in Peru. 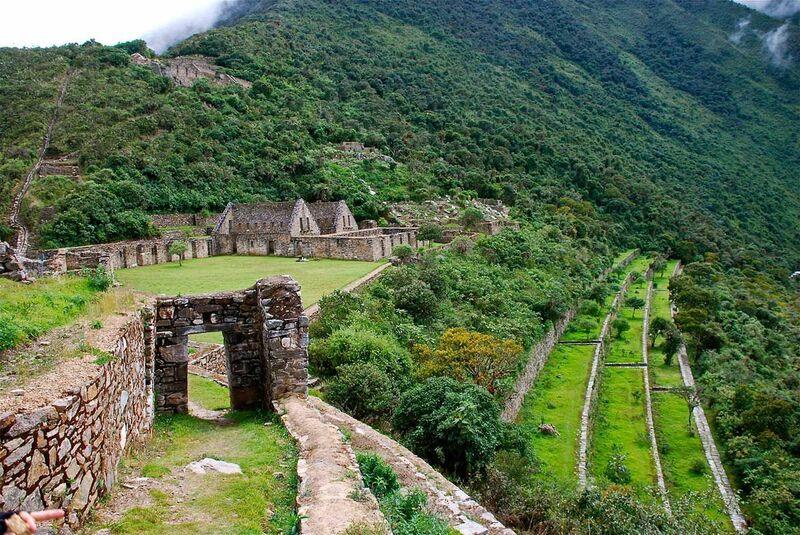 The rewards are lush wilderness, sweeping mountain views at every turn, and the chance to explore fascinating ancient ruins nearly alone if one reaches there and it is said that until now only 30% of Choquequirao is restored! Supertankers dock in Angra’s port, a railway heads inland to the steel town of Volta Redonda, and the nearby Petrobras oil refinery and nuclear power plant stick out. So there are lots of beaches on the east and west side of town and the place is famous for fine and inexpensive dining. 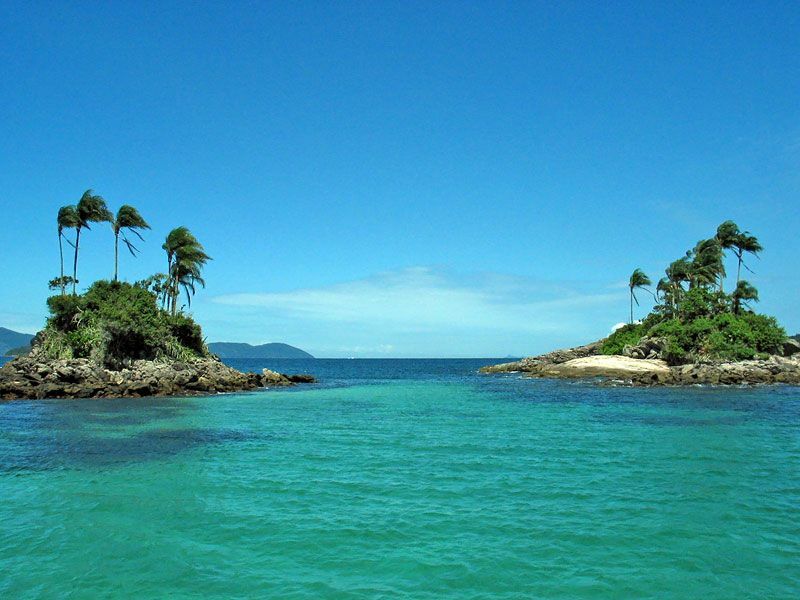 One of the major reasons to visit this place will be catching a ferry for the famous Ilha Grande since the places owes its pristine condition to its unusual history being a colony first and then a jail for famous criminals. 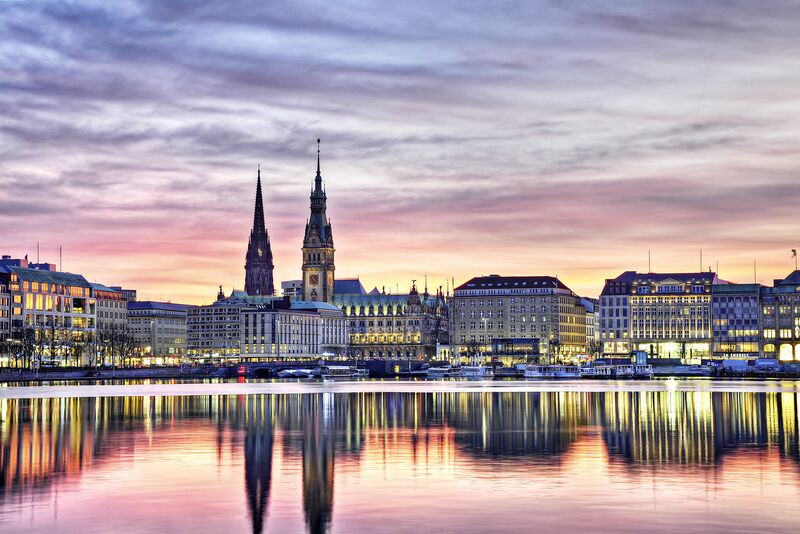 Also known as one of the most beautiful cities in the world, Hamburg is one of the wealthiest cities of Germany since the 20th century. Today its distinctive live- and electronic-music scene thrives in unique harbourside venues. It is also Europe’s shopping capital with luxury hotels, museums and galleries. Things to do: Listening to musical selections of the place, shopping, adoring art and relaxing at luxurious hotels! It is the capital of Finland with glorious art-nouveau buildings, centenarian cafes, museums preserving Finnish heritage, and restaurants that have changed neither menu nor furnishings since the 1930s. 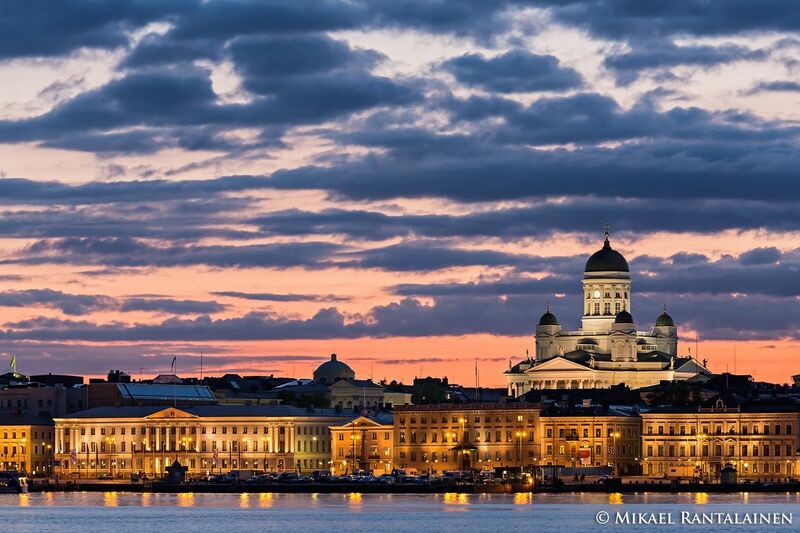 Major attractions include Helsinki Cathedral, Kamppi Chapel of Silence, National Museum of Finland, Sky Wheel Helsinki, Old Market hall, Ateneum Art museum and Esplanade park. The unique architectures and extraordinary places are sure to blow your mind! Things to do: Visit museums, Shopping, Fine dining. Major attractions of Honolulu, one of Hawaii's busiest centres include Ala Moana Beach, Aloha Tower, Magic Island and Koʻolau Range. 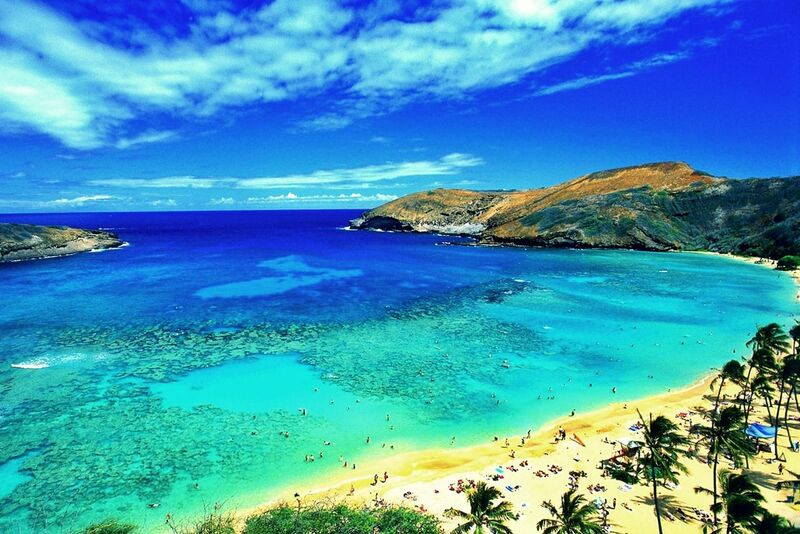 Here you can find everything from the nightlife, live music and fine dining of Waikiki to the art galleries and underground bars of the Chinatown arts district. Take a boat trip across Jenny Lake and follow it with a hike up Cascade Canyon. Sit on top of a volcano in Yellowstone National Park, and don't miss its two stunning waterfalls! 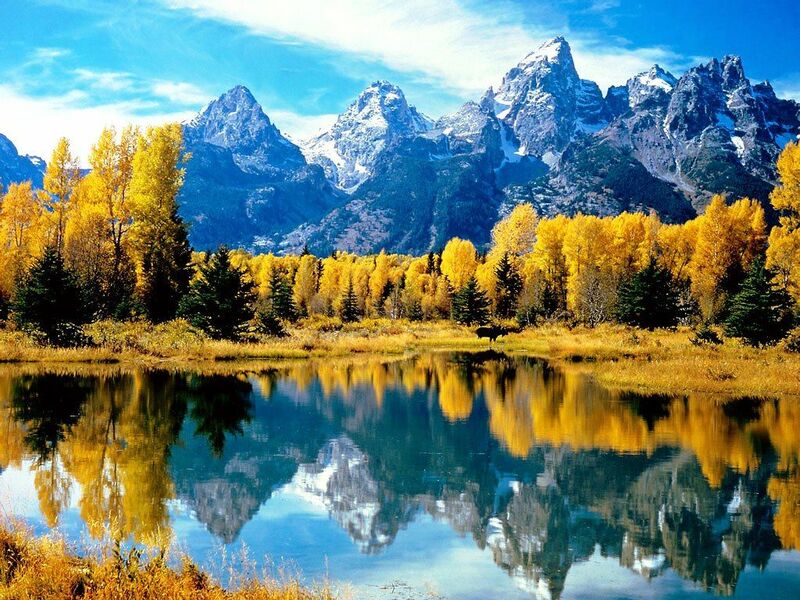 This place will prove to be a heaven to all mountain lovers and climbers and the major attraction includes Grant Teton National Park, Old Faithful, Devil's Tower, Snow King Mountain, Yellowstone Lake and Museum of the Mountain Man. Things to do: Paragliding, skiing, Boat trips, hiking, Horse riding and ice climbing.